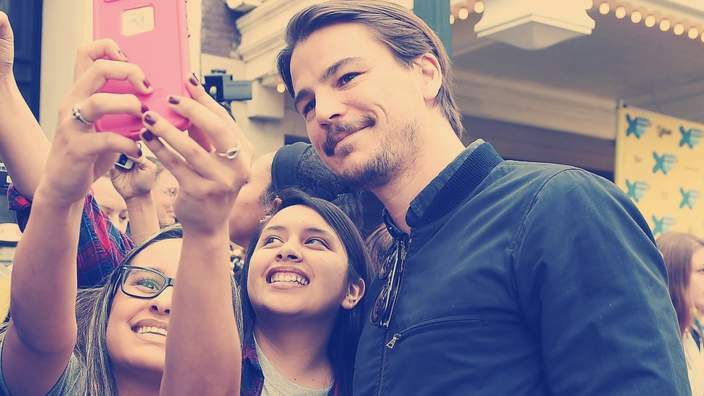 Penny Dreadful star Josh Hartnett spills the beans about living in the UK and what it's like to work in TV rather than film. You live here now, how have you adapted to British life? I've been here for six months every year for the last three years doing Penny Dreadful and I've spent a lot of time here over the years so I feel fully acclimated. I'm still the clumsy American, but I don't mind being that way. I can walk around and do whatever I want, but I might get hassled a bit. It has its ups and downs, but I don't really consider it harassment anymore - if people are interested in me, it means they care about what I'm doing. How are you finding working in TV rather than film? It's repetitive. I've never done sequels before either, so you're coming back with the same crew and cast and continuing the story. In a certain sense it's shorthand when you come back with the directors and writers, so you don't feel like you're starting afresh - but you don't feel like you're under pressure to create a character from scratch so it has its ups and its downs. I kind of find it reliving the moment as we are in our third season and everybody knows their job so well. There is not a lot of rehearsal, I can do that on my own here. It's been a joyful experience, but it's the first time I've done television and who knows what I'll do after this. But I doubt I'll be jumping right back into another series if this ends up getting cancelled, as I do enjoy the challenge of doing a different job. I think you do get crazy fandoms more in TV because you're coming into people's homes on a weekly basis and they start to feel familiar with you. It's a different level of familiarity with your character and what they think you are [than in films] so people do get a little bit nuts. This project is beautiful! I got emotional. 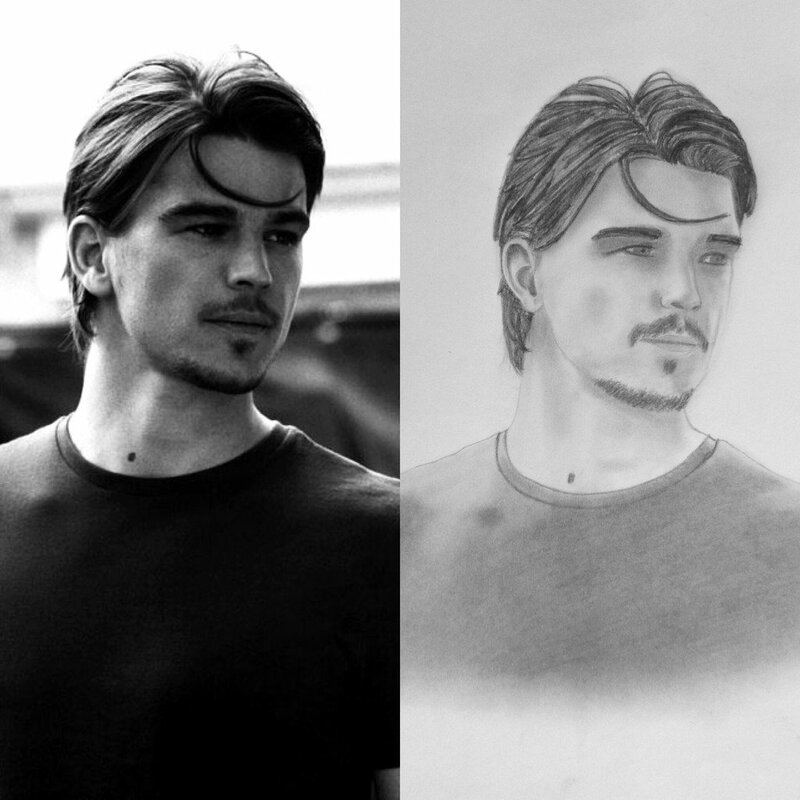 as far as I have read about Josh Hartnett ,he takes part in different organizations against the famine in Africa since the time of filming Black Hawk Down in 2001,the actor is one of the down to earth celebrities who try to help in some way out of humanity.I hope that all these stories will touch the hearts of the people who really can help-all businessmen,unfortunately most of them prefer to be 'blind" for everything what it happens in Africa,most of rich people do not care what is happening out of their safe world,it is much better to pretend like african children do not exist and who cares if they die or not- so many wasted lives-AIDS, unseen poverty and kids in slavery for somebody's interests.Through the years a lot of popular faces drew the public attention to these major problems in this forgotten by the world place-for example Leonardo Dicaprio ( he is not from my favourite ones but I can not deny his great performance in this movie)"Blood Diamond" showed another ugly side of life in Africa about kidnapping kids,turn them in killers and slaves for finding diamonds and providing the world market with them,indeed blood diamonds,I really hope that Mr Hartnett and his colleagues will have a success!